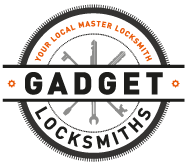 Gadget Locksmiths is a mobile locksmith business providing a 24 hour service to the Town of Port Hedland and surrounding areas. 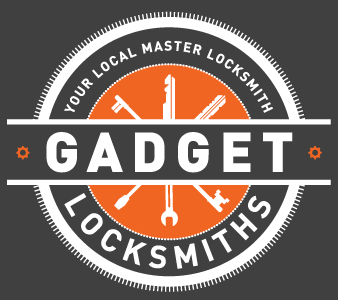 Gadget Locksmiths’ standard hours of business are 8am-5pm weekdays, however Steve is available afterhours for callouts and emergencies – handy when you’re locked out of your home or car in the middle of the night. 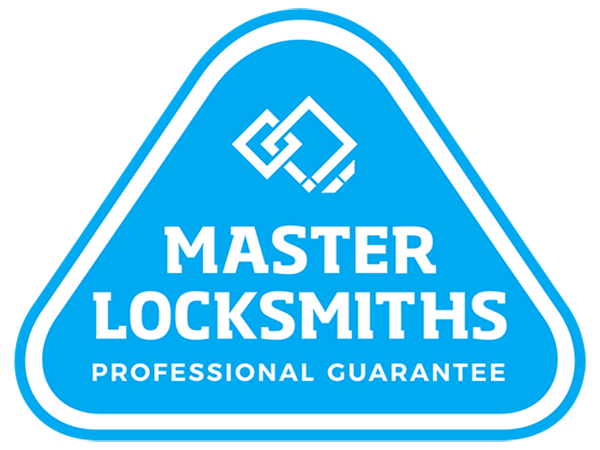 Steven Mason is the owner of Gadget Locksmiths and a fully qualified locksmith. 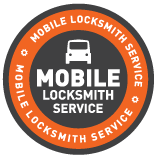 Steve has been a local to Port Hedland since 2007 and is also a member of the Master Locksmiths Association of Australasia. 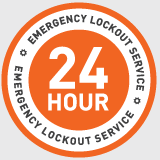 To find out more about the services provided or to make a general enquiry please use the below form.